We want to make customers aware of an email spoofing scam known as the Invoice Redirection Scam. 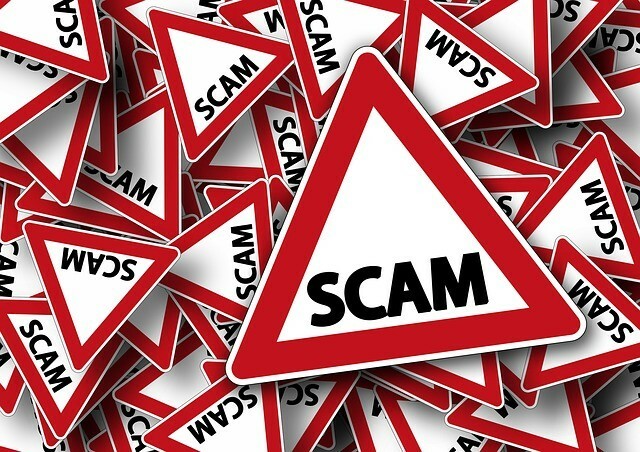 This scam involves fraudsters sending an email to suppliers claiming that a company’s bank account details have changed to a new account number. You guessed it – the new account details are really those of the fraudsters and are typically offshore. The key to the scam is the “spoofing” of the email address which means that hackers use tools to make it seem like the scam email is coming from your company when its not at all. There is no sure way of preventing email spoofing. But you can counteract with some tips. Do not expose your primary business email address on a website. Do not sign up for offers using your primary email address. Only communicate using your primary email address with people you trust. Invest in good quality security software for your computer – no freebies. 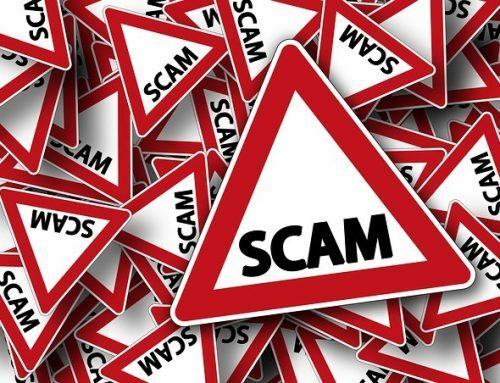 Education is the only real way to counteract scammers like this so educate your staff BUT especially your suppliers as they are the ones who will loose out if they fall for this scam – not you.